Kiwi sees a rope. He wants to pull it, but he cannot reach! What will happen next? Beginning readers can help Kiwiby turning the pages, shaking the book, and more in this interactive story from the author of the Bunny Will Not Smile! 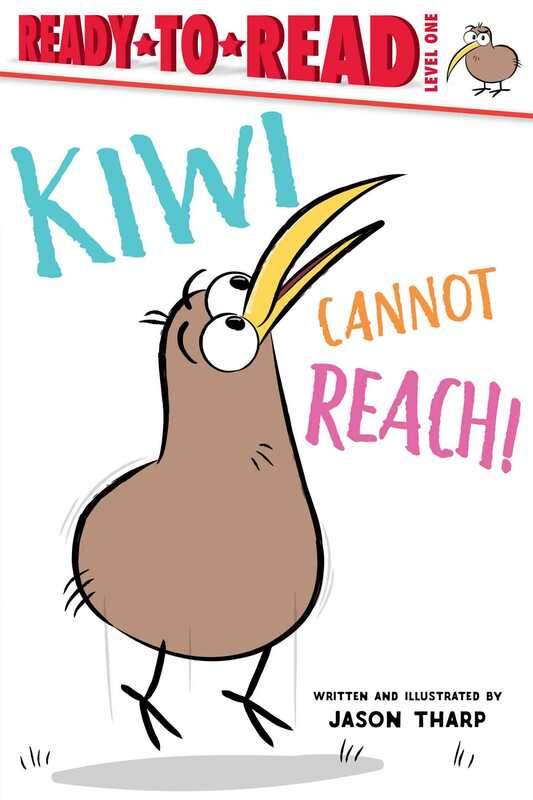 Book Cover Image (jpg): Kiwi Cannot Reach!